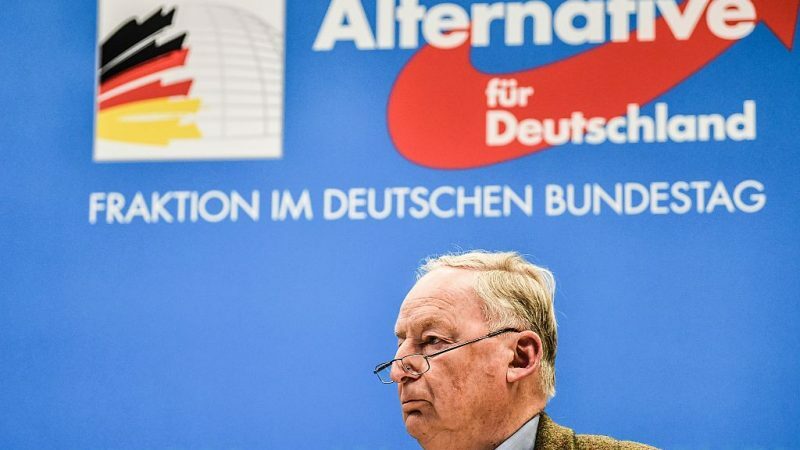 The German intelligence service will review all public actions taken by the far-right AfD party and its officials and if suspicions of ‘contempt for democracy and human dignity’ are confirmed, the party may be subject to continuous active monitoring. EURACTIV Germany reports. From today, the far-right AfD (Alternative for Germany) will be listed as a “review case” by the German intelligence service. Over the coming months, the authority will document party officials’ public speeches, internet entries and social media activities, investigating contempt for democracy and human dignity. Should the suspicions be confirmed, the AfD could be actively monitored by the German intelligence service, Thomas Haldenwang, the president of the Federal office for the protection of the constitution, said in Berlin on Tuesday (15 January). The AfD’s board was outraged at the decision, saying the accusations were unsubstantiated and “bizarre” and that legal action would be taken. 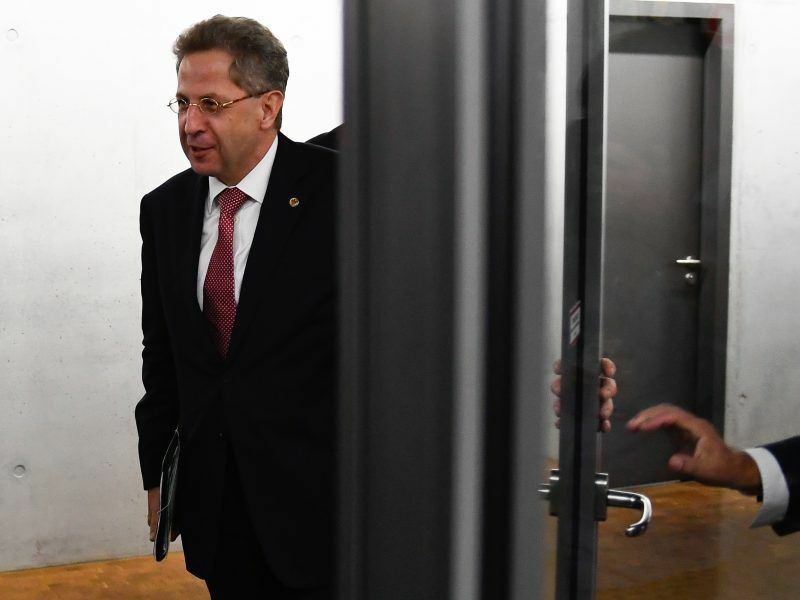 Roland Hartwig, the head of the ‘protection of the constitution’ working group in the AfD, said investigators were empty-handed and the process was politically motivated. “They have been examining for months now. This shows that the information gathered against us is not sufficient in any way to continue monitoring us,” Hartwig said. AfD parliamentary group leader Alice Weidel spoke of a political conspiracy against both the party and the former head of the intelligence service, Hans-Georg Maaßen, who lost his post in late 2018 after making questionable comments about the right-wing uprisings in Chemnitz, eastern Germany. “This decision would not have been possible with Mr Maaßen. That’s why he had to leave, that’s why stories about ‘hounding’ were engineered,” Weidel said. As a ‘review case’, the AfD is now subject to general monitoring by the German intelligence service. There cannot be investigations against specific individuals, nor can data be saved or intelligence service people used for surveillance. The situation is different for the youth organisation Junge Alternative (Young Alternative) and the extreme right splinter group Der Flügel (The Wing), which are now both “cases of suspicion.” Intelligence service resources can now be used to investigate these groups. Der Flügel, led by the nationalist Björn Höcke, believes it is impossible for some foreigners to integrate in Germany for biological reasons and calls for a curfew for male migrants. In the case of Der Flügel, all of the signatories of its founding declaration are generally part of the “observed circle”. The question of whether this means that co-signatory Alexander Gauland is also under observation was reportedly only a “theoretical” option so far. This situation is not entirely new for the AfD. The Landesverband (state association) of Thuringia has been listed as a “review case” since September 2018. The Junge Alternative is also already being monitored by federal state offices in Bremen, Baden-Württemberg and Lower Saxony. Contacted by EURACTIV Germany, Haldenwang explained that the process of examining comments made by the AfD had already started in spring 2018. By the autumn, the intelligence service’s state authorities had compiled 1,070 pages of material for investigation. However, the AfD’s current inclusion as a “review case” does not mean that the party will automatically be upgraded to a “case of suspicion” by the intelligence service. Instead, it will depend on whether the authority finds AfD officials guilty of showing contempt for the rule of law and human dignity. This move could also influence the party’s election campaign for the European elections. 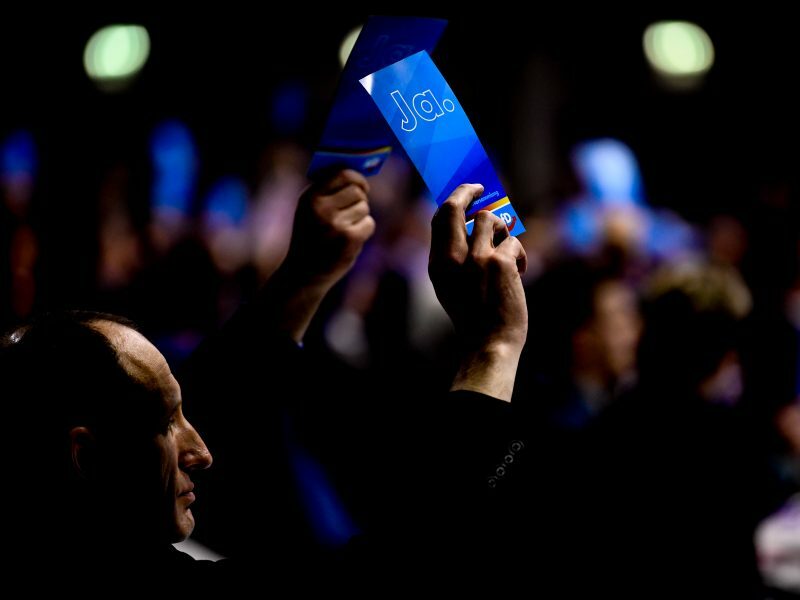 Over the weekend of 12-13 January, the AfD included the call for the European Parliament to be abolished in its election manifesto. This surveliance of one democratic party as AfD is just anoder attack of liberal fascist on democracy . This move will just rise popularity of AfD among democratic german citizens.